Stay tuned for information about next year Championships! 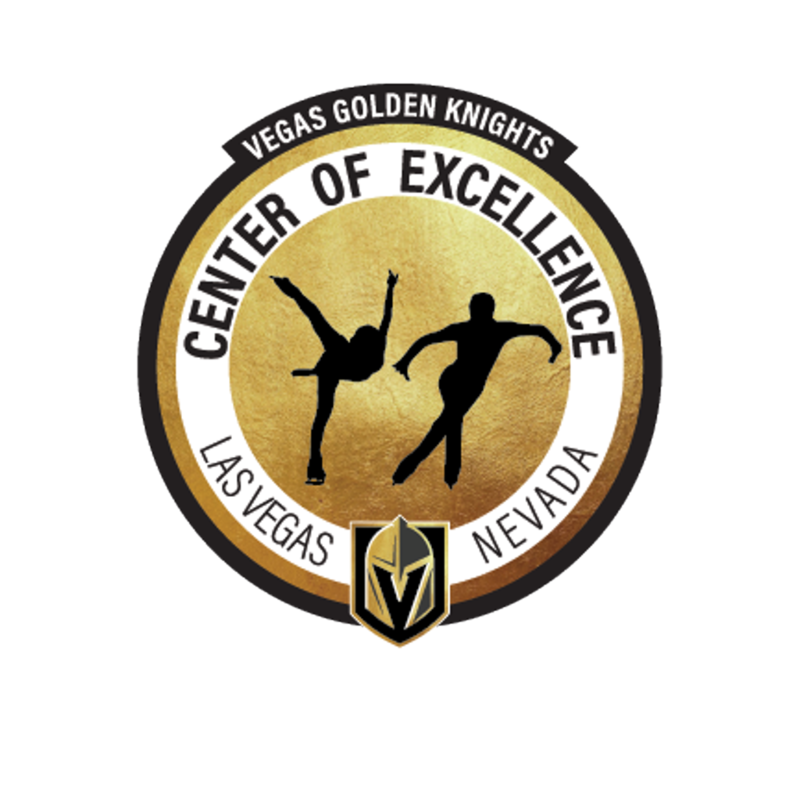 The VGK Center of Excellence is our figure skating club at a City National Arena. 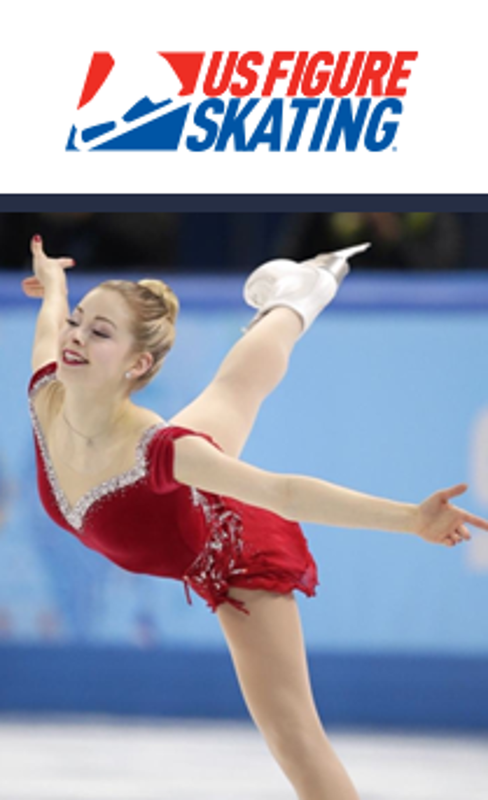 Click here for information about the figure skating program. 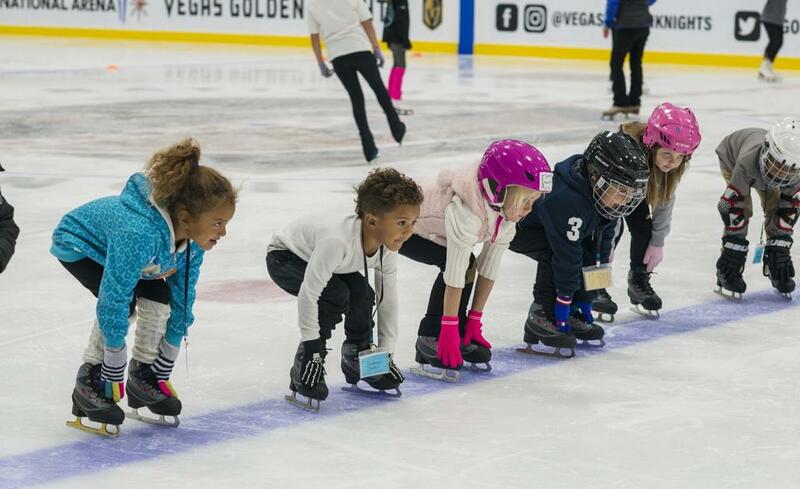 JOIN THE VEGAS GOLDEN KNIGHTS SKATING ACADEMY TODAY! 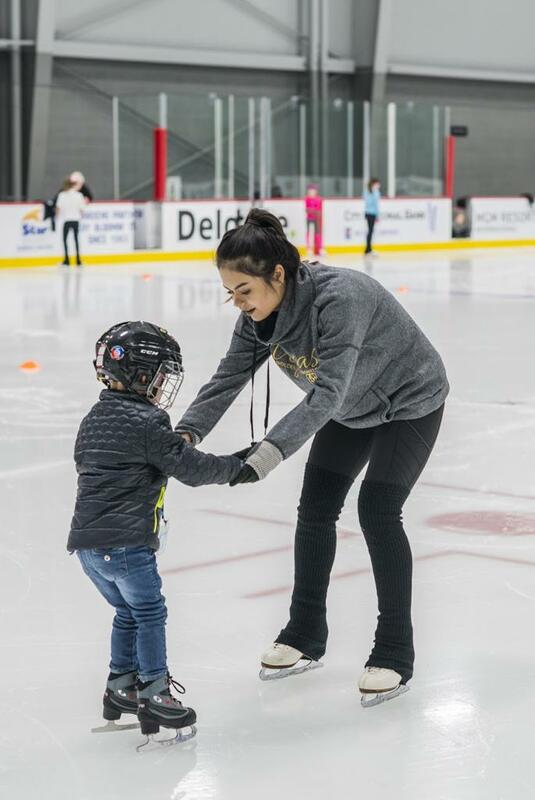 Welcome to the Vegas Golden Knights Skating Academy's Learn to Skate Program! -Our classes are designed for skaters age 3+. 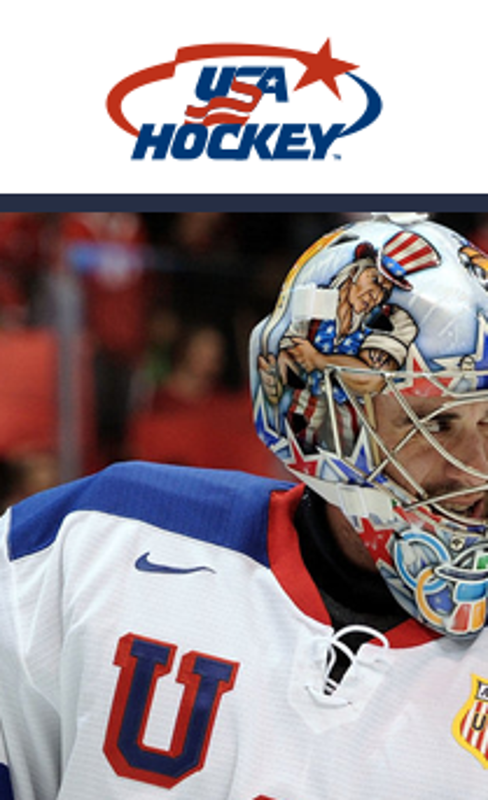 We use the Learn to Skate USA program that serves recreational and competitive skaters in both figure skating and hockey. -Classes are 30 min in length and taught in a group format led by a certified professional instructor. -Classes stay active through the use of teaching aids, music and a wide variety of activities that create a fun environment to promote learning. *Information about our learn to skate sessions dates, class days and times are below. 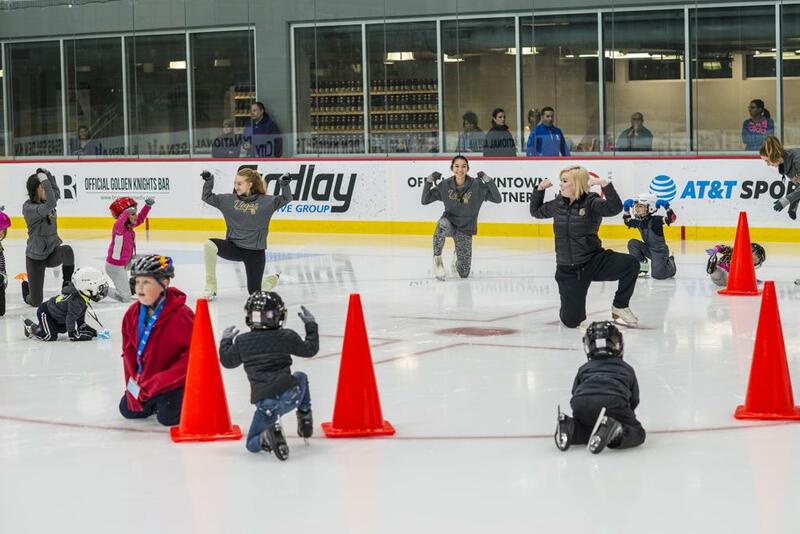 Click here to register for our Learn to Skate Program. IF YOU ARE NEW TO THE SKATING ACADEMY, YOU CAN NOW REGISTER FOR SESSION #5 FOR THE 2018/2019 SKATING SEASON! Break week during the Independence Day Week. *Break week: No Classes April 16th, 18th & 20th. Fees include your Learn to Skate USA membership! OPEN ENROLLMENT for Session #4 is closed! We do not offer refunds, make sure you can attend your classes that you sign up for. WHAT IS INCLUDED IN THE GROUP CLASS FEE? 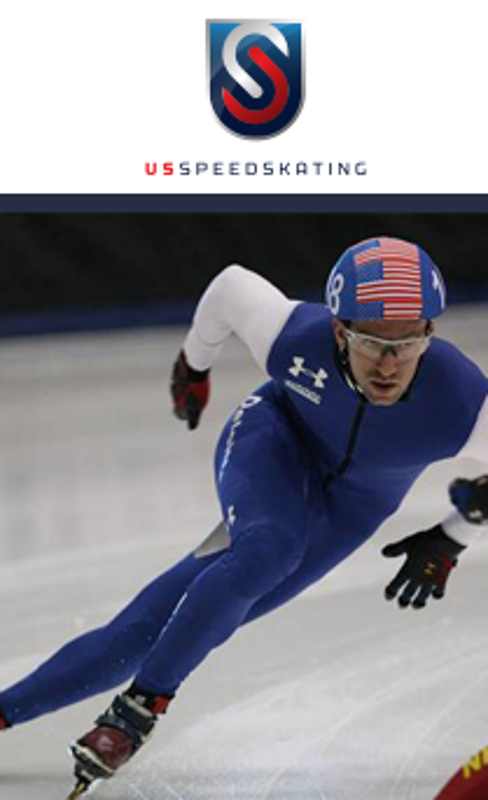 Our program is endorsed by speed skating. We currently do not offer an advanced speed skating program. ©2019 City National Arena / SportsEngine. All Rights Reserved.